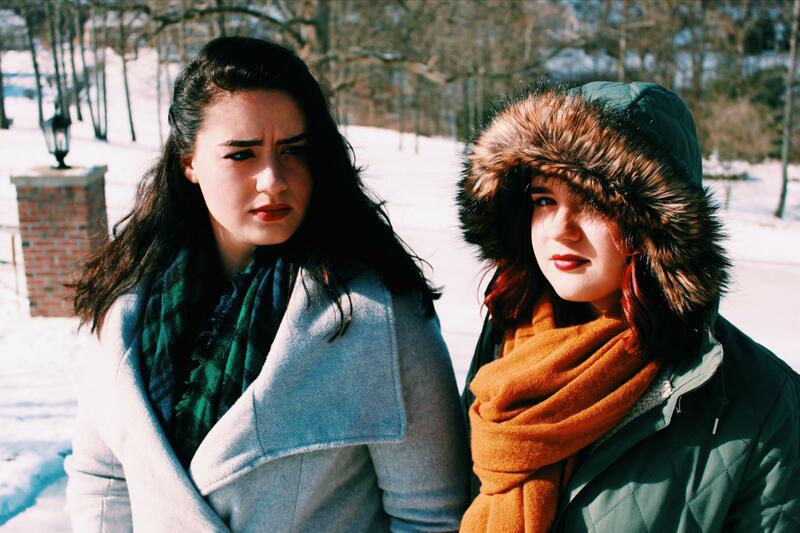 Whiskey Victor are a sister folk duo based in Morgantown, WV. 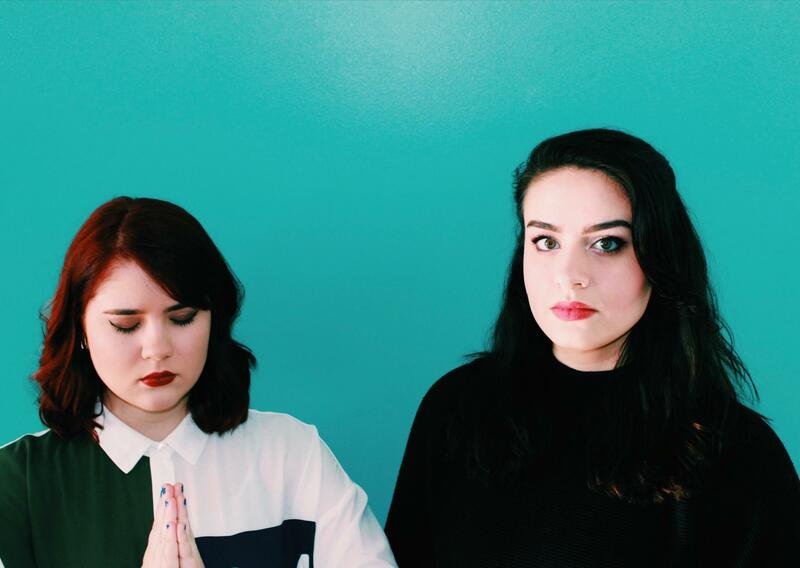 And today's interview is with a dreamy sister folk duo with rich roots in the Mountain State. This… is Whiskey Victor. 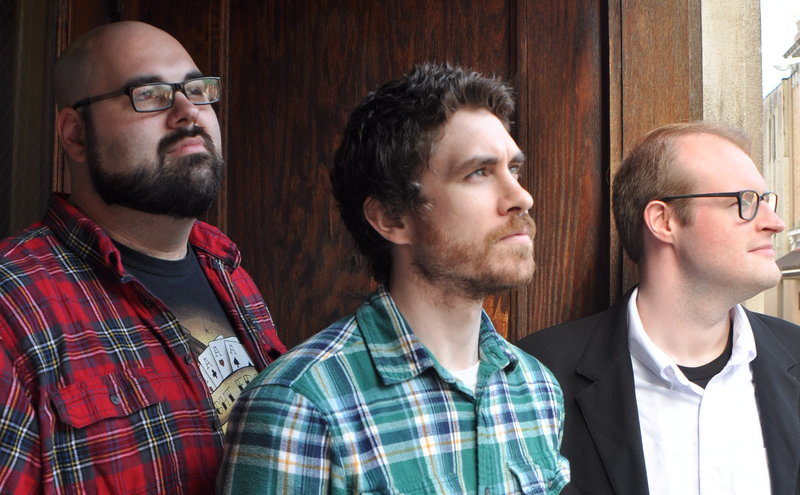 An interview with Whiskey Victor about #WVmusic. Whiskey Victor will have a new release later this summer. In the meantime, listen to their singles on SoundCloud and follow them on social media. Hear more #WVmusic on A Change of Tune, airing Saturday nights at 10 on West Virginia Public Broadcasting. Connect with A Change of Tune on Facebook, Twitter and Instagram. And for more #WVmusic chats, make sure to go to wvpublic.org/wvmusic and subscribe to our RSS / podcast feeds. Anna-Kate Bean: We’ve always just played around, but our cousin started a cystic fibrosis charity concert last year and needed people to play for it, so we formed the band so that we would have an official thing to play for. And we needed an official name, so that was the first time we give ourselves a name. But we’ve played together forever. Shannon Bean: We both started classically. 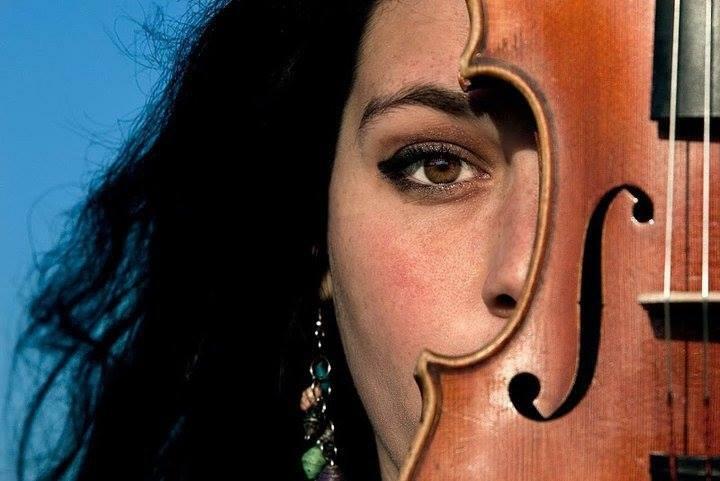 Anna started in elementary school playing the viola and, of course being her younger sister, I followed in her path. So she started with the viola and started studying voice, and I did the exact same thing when I was old enough. We’ve kind of gone down the same path, but she’s gone into a guitar singer-songwriter thing, and I’m still being classically trained. Shannon: We kind of just listened to whatever our parents listened to. 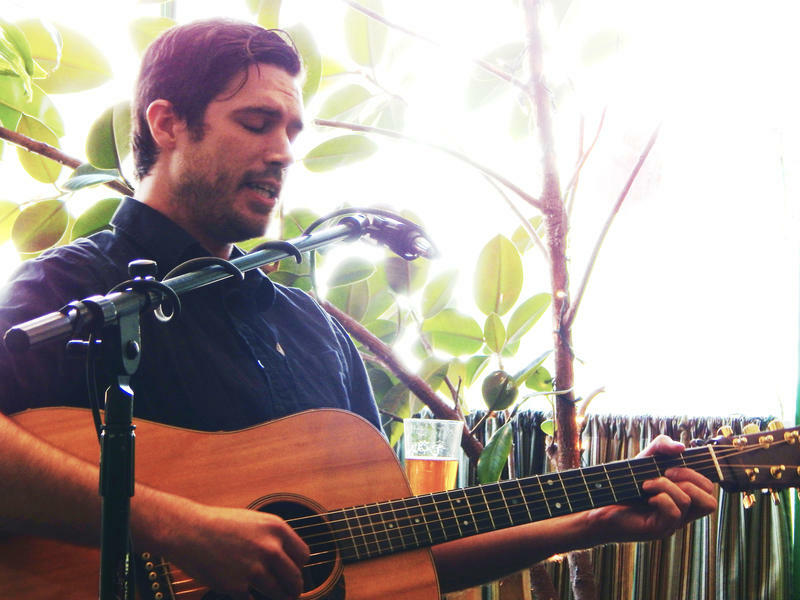 We listened to a lot of Cake and Gillian Welch, stuff like that. Anna-Kate: There’s a variety of different things. Our family is from central West Virginia, so they’re more bluegrass-oriented. When we had family reunions during the summer, we would all get together and have a big bluegrass jam session. 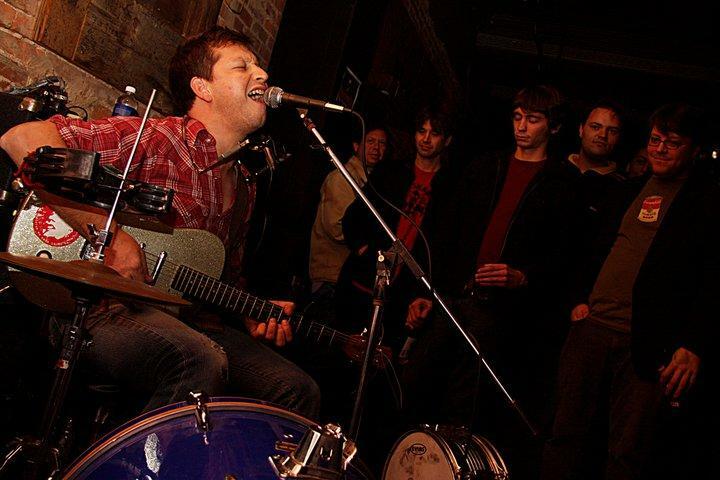 Anna-Kate: Mark Poole played in 63 Eyes in Morgantown, and my dad was in a band called Granny’s 12 Gauge, and they used to play shows together around town at 123 Pleasant Street. When I told my dad I wanted to record, he reached out to Mark. 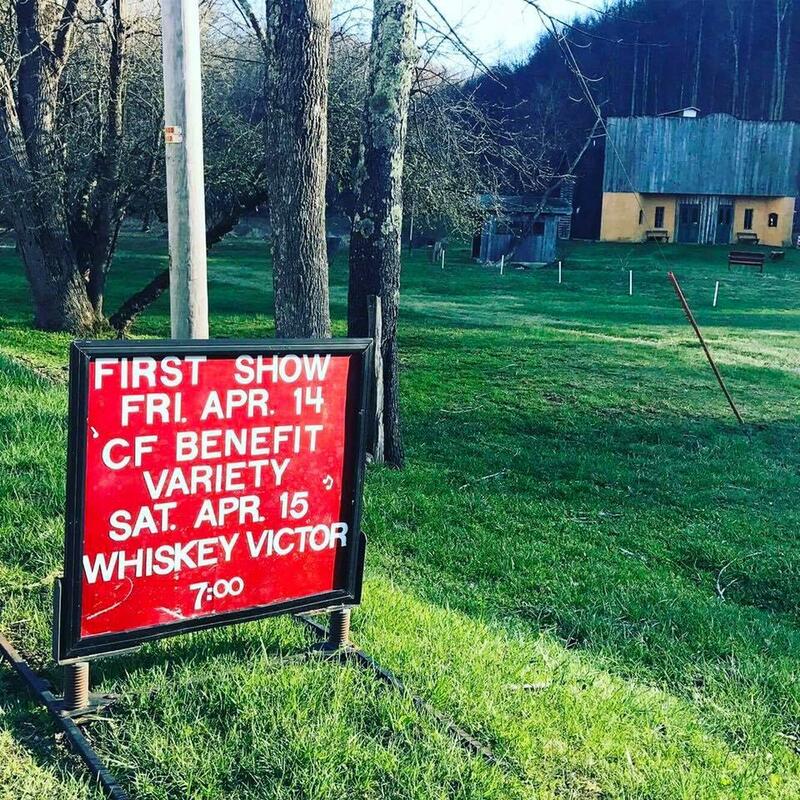 Whiskey Victor's favorite show occurred at Jerry Run Summer Theater in Cleveland, WV. Anna-Kate: My favorite part has been the community around the music scene. Everyone wants to help everyone out, and everyone is super supportive. We play at Jerry Run Summer Theater in Cleveland, West Virginia. It’s beautiful. It’s my favorite place. And Dusty and Renee who run it are the nicest people, and it’s really cool to see the community they’ve made there because it isn’t a big town, but people come out to support it. Starting in Morgantown as a small band, the only place you can really get booked are restaurants, and that can make it difficult to start off. An easier system to help out smaller bands would be useful. 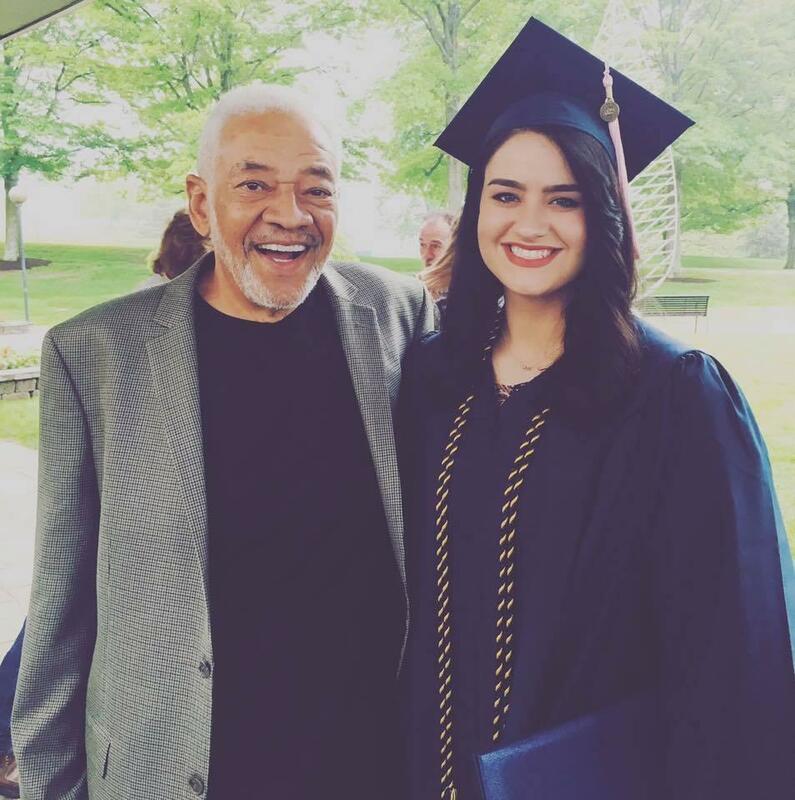 Anna-Kate Bean graduated from WVU School of Music in 2017. Oh, and did we mention Bill Withers was there? Shannon: I think not only our education, but the community of WVU School of Music has really helped because we have very supportive professors and friends who are trying to help us get out there and make a name for ourselves. Anna-Kate: Market yourself, keep active social media, keep sending e-mails. Make sure your friends tell people. It’s all about networking and marketing. The more people that hear about you, the more shows you’ll get, the more people will spread the word.